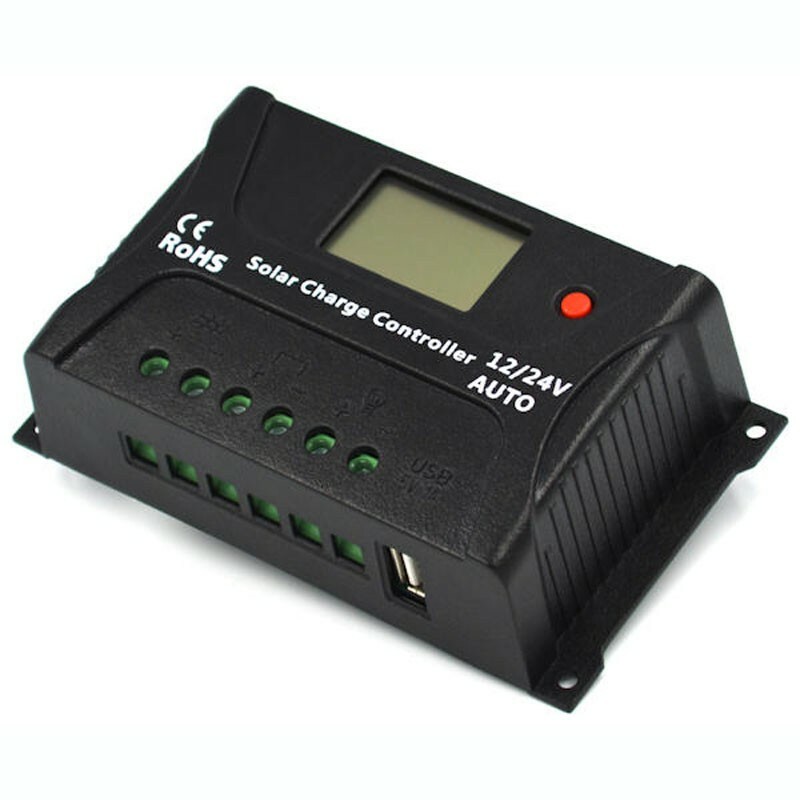 The SRNE HP solar controller has an improved PWM 3 step charging algorithm. Periodic application of an equalizing charge to the battery or excessive discharge can effectively prevent the battery from being uneven and causing sulfurization, which increases the life of the battery. With the temperature compensation used, the charging parameters can be adjusted automatically. A wide range of load operation modes make it easy to apply the controller to different types of loads. Thanks to an advanced method of starting the load, high capacity loads can be started smoothly. The user-friendly design of the browser and the dynamic interfaces on the LCD screen ensure convenient and intuitive operations. With its industrial grade design, the product can operate under various difficult conditions.